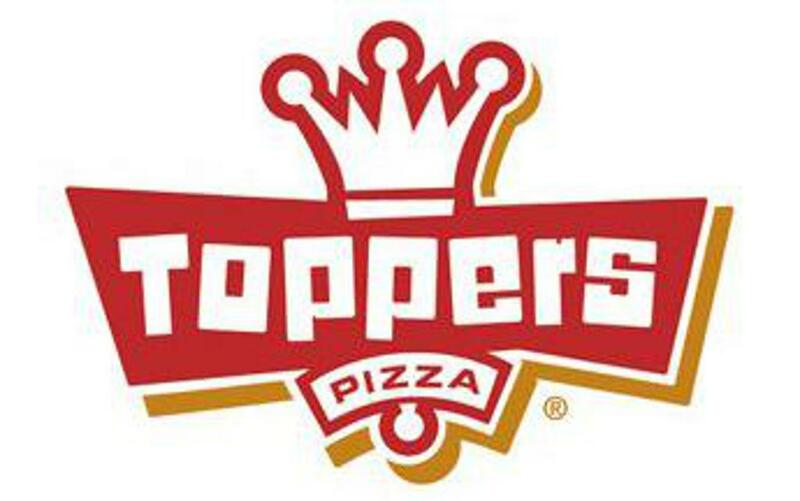 Support from our sponsors plays a key role in the continued success of our program. As a sponsor, you will receive positive media attention and local exposure from your affiliation with LFSA, a Minnesota non-profit. 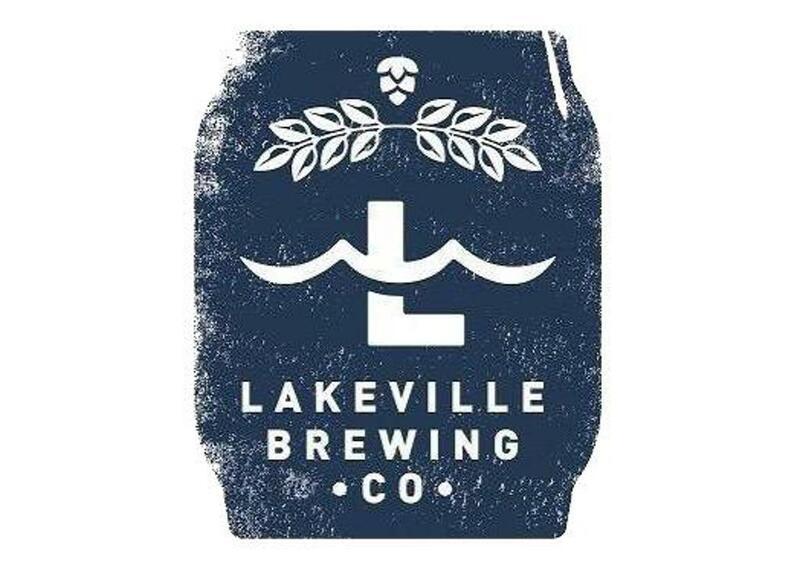 In addition, you will help to introduce Lakeville girls to recreational and competitive sports and build a sense of pride and community. Your donation helps LFSA keep player costs affordable, while providing our girls with top quality playing fields and equipment. Sponsorship is offered in packages with varying levels of local exposure and promotion in addition to providing goodwill for your company within our growing softball community of over 1,400 members and growing! Complete the Sponsor Flyer form below or contact Trent Hochsprung with questions. 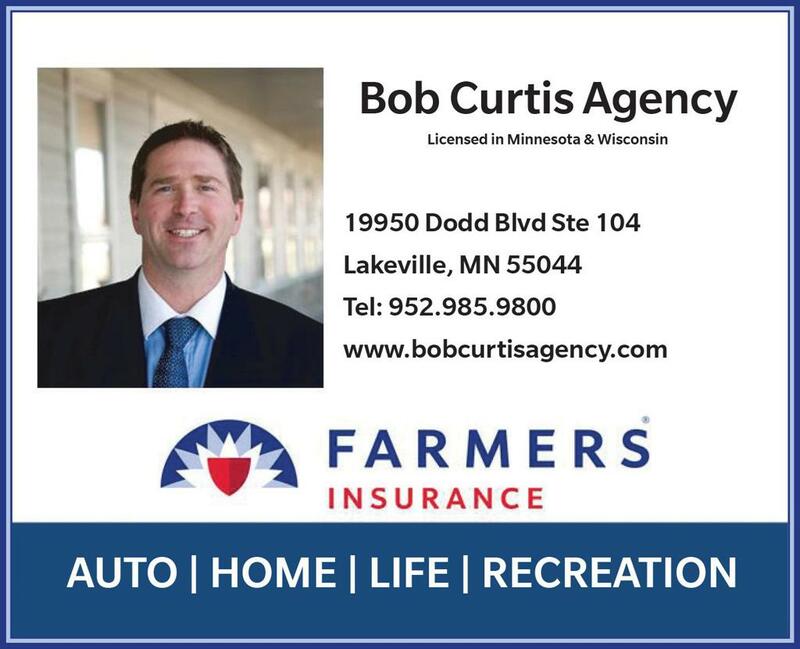 Contact Robert Curtis, your Farmers Insurance agent in Lakeville, MN, specializing in Auto, Home, Business Insurance and more. Thanks for your support! 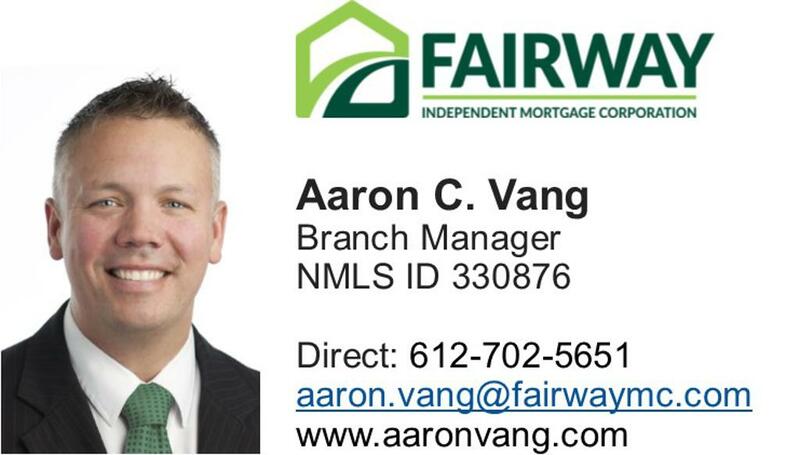 Aaron Vang from Fairway Independent Mortgage in Lakeville, MN, is committed to providing the best home loan solutions for his customers. Thanks for your support! At HealthSource of Lakeville, MN, we want to be your family chiropractor. Our team's mission is to help you and your family get and stay healthier. Thanks for your support!